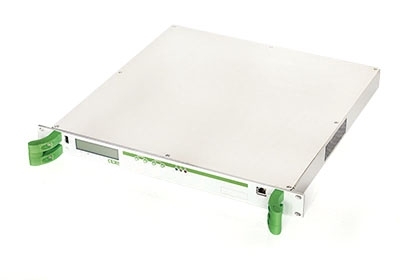 Transport Stream Multiplexer/Re-multiplexer. PID Filtering e adattamento automatico del Transport Stream adaptation (con PCR time re-stamping) Fino a 8 ingressi ASI Transport Stream. ASI o IP output. Adattatori e Multiplexers per Single Frequency Network (SFN). 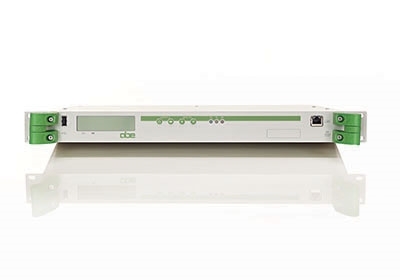 MIP Inserter per DVB-T/H, Gateway per DVB-T2, Multiplexer per ISDB-T/Tb.